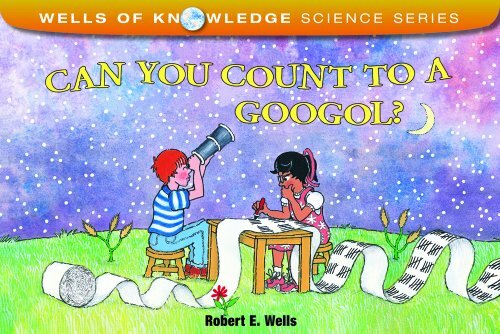 You may be able to count all the way to one hundred, but have you ever counted to a googol? It’s impossible! 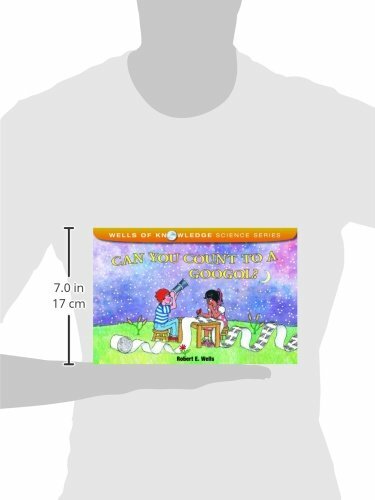 In this fun book of numbers, Robert E. Wells explores the wonderful world of zeros and tells how the googol came to be named.